Stay 2 Nights, Get a $25 Dine Card! Prices are valid on travel from 4/1/2019 to 6/30/2019 only. Rates may be higher during holidays and special events. Minimum 2-night stay required. 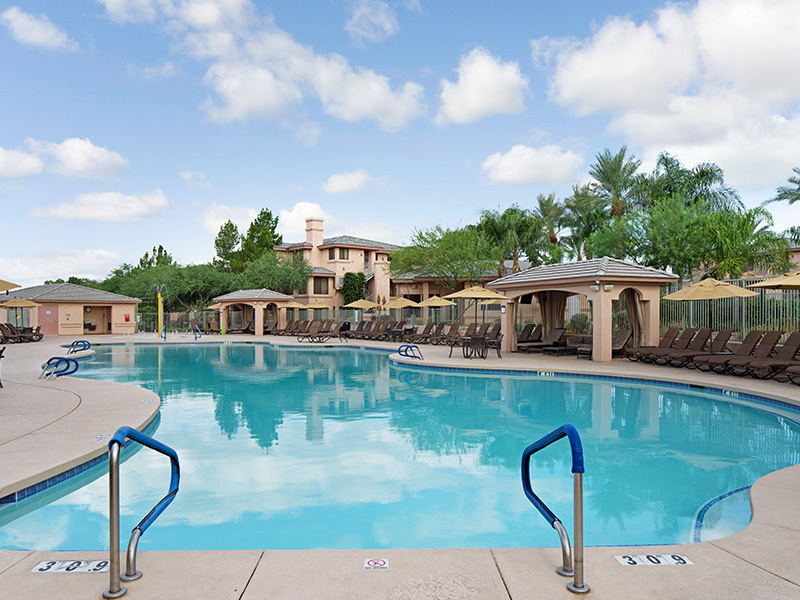 Promotion applies to Scottsdale Links Resort only. For more information call hotel reservations at 1.888.438.2929 and mention code SLRDINE25. Offer based on availability. Transportation, taxes and all other incidental charges are not included. Other restrictions may apply; please call for further details. Book by 4/30/2019. Only valid on applicable dates. This is a non-refundable offer. Offer not valid on group travel. For group bookings of five or more rooms, please contact groups@diamondresorts.com.